We have a heart for people in Vietnam and Vietnamese all over the world. Join us in providing this Word where it is wanted and needed. All Bibles, New Testaments and Scripture portions are now printed in Vietnam, each copy used in Vietnam being fully registered by the Government of Vietnam. This is due to your support. 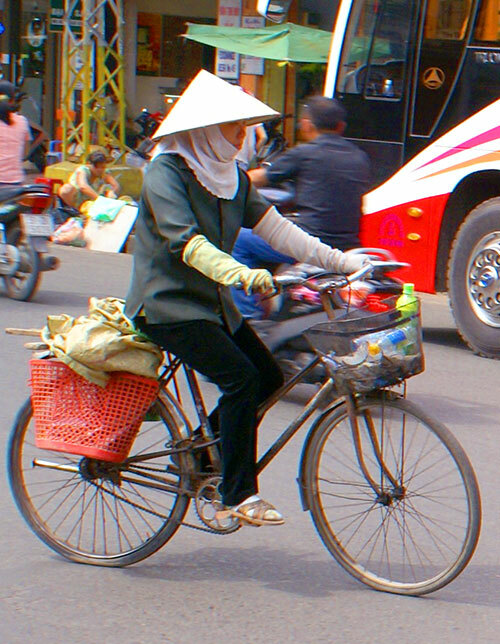 Partner with us in spreading the Word to Vietnam. Many House Church Pastors have a strong desire to get their members to switch to this officially translated, updated version. Since the NVB has been translated from the original languages, many House Church Pastors have a strong desire to get their members to switch to this officially translated, updated version. They feel like the only way for that to happen would be to get all their members to switch over to the new version at the same time. VBI is seeking partners to sponsor a House Church Conversion. For a gift of $120.00, VBI will provide 20 Bibles for any House Church who converts. This would be welcome news to these small congregations (usually 15 – 25 in attendance) whose members have a median monthly salary of $380.00 per family. There are few accredited Bible Colleges or Seminaries in Vietnam. Therefore, there is a great desire on the part of Pastors to gather for training. 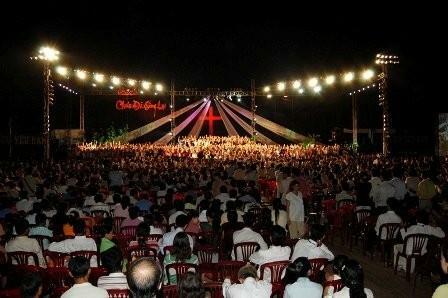 Bible Conferences provide an excellent way for Vietnamese Bible Inc to introduce the New Vietnamese Bible and tell the story of why we created an officially translated version. VBI is seeking partners to sponsor a Bible Conference. For a gift of $560.00, you can provide one NVB and 4 pocket size New Testaments to each Pastor who attends, usually around 40. 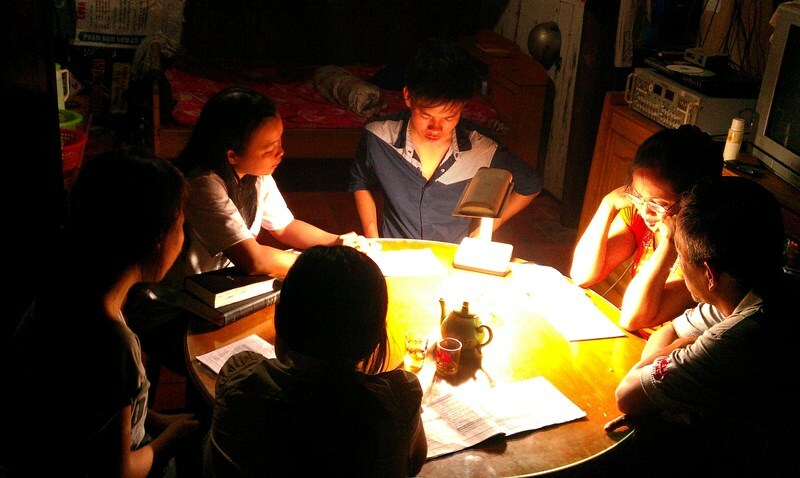 In this way, they have the resources to lead their House Church to plan to convert to the new version. 2ND Mission is a ministry affiliated with VBI that uses the NVB Gospel of John to introduce the Good News to the University Students and Young Professionals of Vietnam. Vietnamese Bible, Inc. is a 501 (c) 3 Non-Profit Mission Organization. All contributions are tax deductible in the USA.